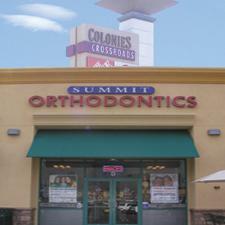 We provide all types of treatment including braces, Damon System braces & Invisalign. Our experienced orthodontists are Board Certified by the American Board of Orthodontics. Please call our Upland office to learn more about orthodontic treatment or to schedule a FREE consultation today. Our office is conveniently located at the Colonies Crossroads.